You can choose the MA Education with a pathway in either Educational Leadership, Language and Literacy or Special Educational Needs. The University of Exeter has been awarded a Gold rating in the recent Teaching Excellence Framework (TEF), one of only eight Russell Group universities to obtain the highest TEF rating. 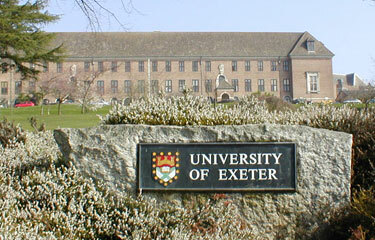 The University of Exeter is well known as an educational leader and innovator worldwide. Exeter is in the Top 160 in the Global QS World University Rankings and ranked 11th for Overall Student Satisfaction (National Student Survey 2018). 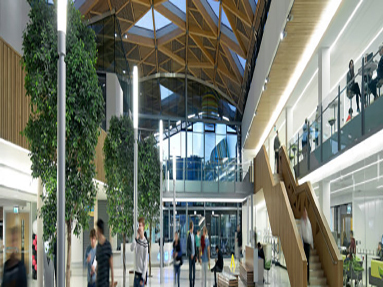 The University of Exeter’s online postgraduate programmes emphasise excellence and aspiration. When you choose the University of Exeter, you’re investing in yourself, in your career and in individual excellence. With over 165 years’ of experience in Education, the roots of the Graduate School of Education predate those of the University itself. Recognised as one of the top Education Research Schools in the country, our staff produce cutting-edge research and influence both education policy as well as professional practice. Find out how we can equip you with the skills to succeed in a wide variety of educational contexts. Formed in 1955, the University has 21,273 students from more than 140 countries. 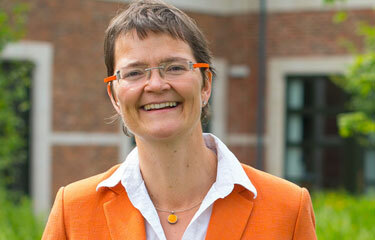 Its success is built on a strong partnership with its students and a clear focus on high performance. It is also ranked amongst the world’s top 170 universities in the QS and Times Higher Education rankings. With 21,273 current students and a strong community of professionally connected alumni, the University of Exeter and its online programmes impact students individually and globally. Learn more about how our students are changing their lives, their careers and their communities.